6. Don’t forget to book reservations in advance. 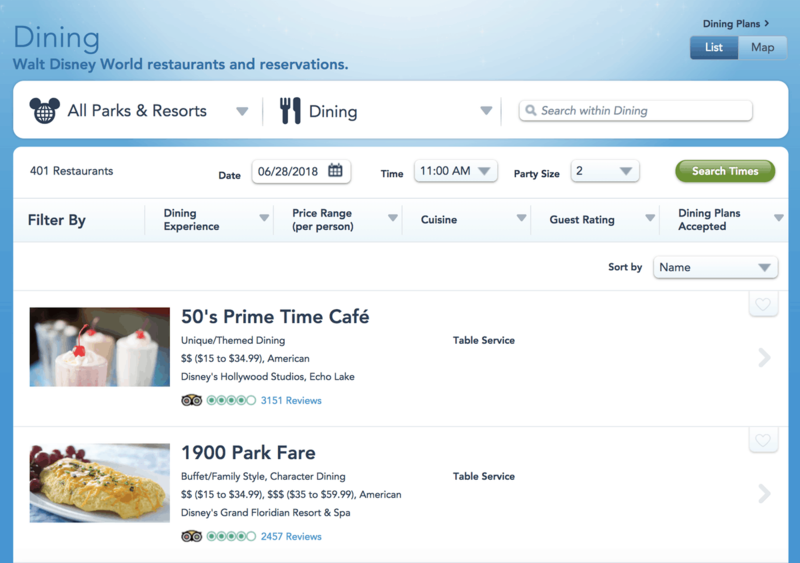 Not only do you want to be sure to make reservations for Disney restaurants before you get to the parks, but you want to do so as far in advance as possible. Disney World allows Guests to book restaurants up to 180 days in advance, so not only is it important to book before your trip; it’s also imperative to do so as far in advance as possible. Don’t leave your dining experiences to chance—and remember that many of Disney’s restaurants book up only days into the reservation window. If your dining experiences are important to you and your family, book them 180 days in advance.